Wanna get decked out in yer favourite bars heavy metal garms? 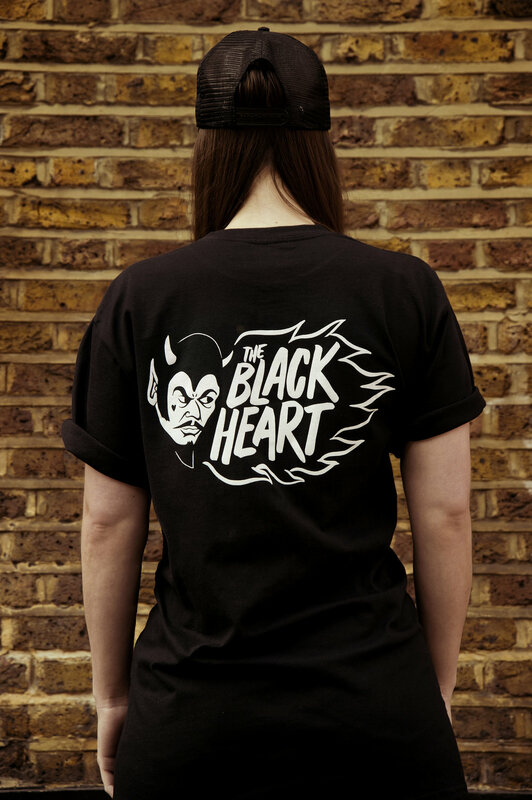 Yeah thought so, we are stoked to announce that our range of Black Heart merch - including hats, pins, jumpers + more is now available both online and in person from the bar. ‘Into The Void’ pays homage to our favourite band of all time, plus we’ve got a limited numbers left of our ‘Devil’ range designed by the killer Stevie Gee. Grab ‘em whilst ya can HERE or as you sink a couple of tequilas with us, we’ll be releasing a new design very soon so keep your eyes peeled! Thank you to the legendary Ester Segarra for the pictures.